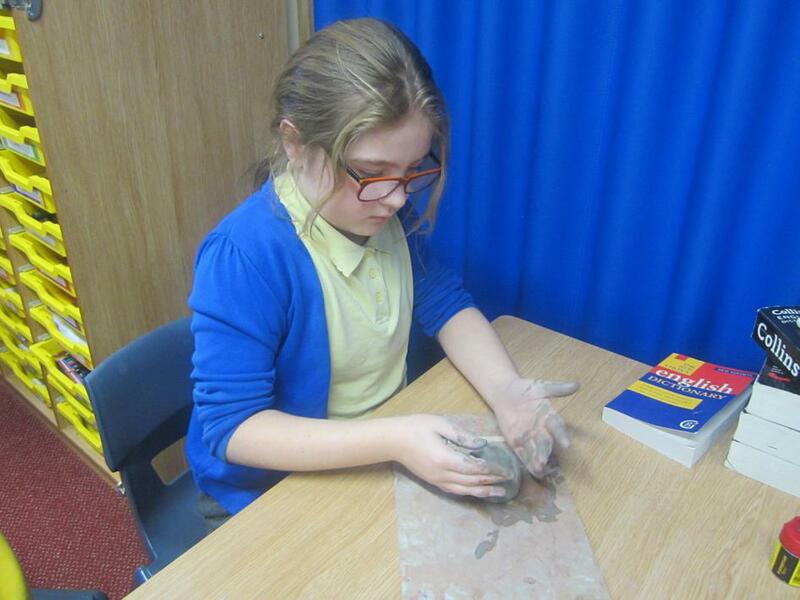 In their theme lessons the children have been looking at the Iron Age. 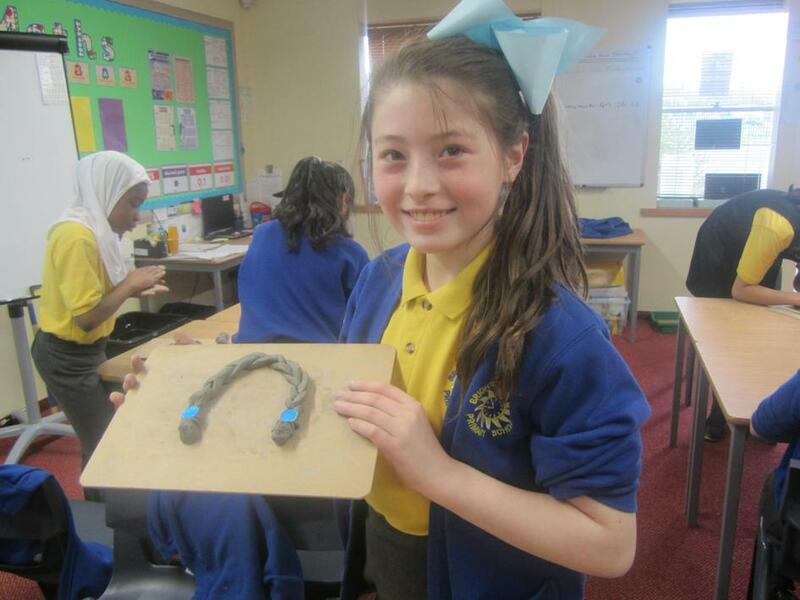 They decided to research and create their own pieces of jewellery. 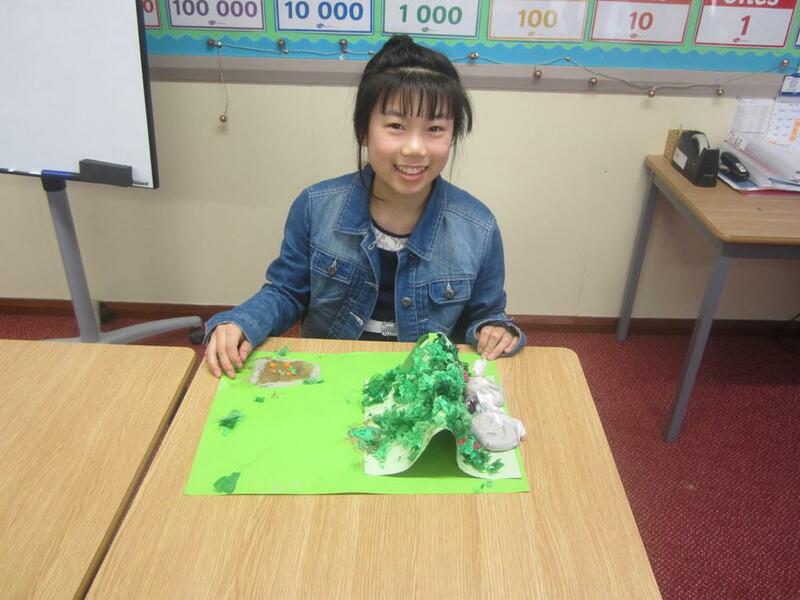 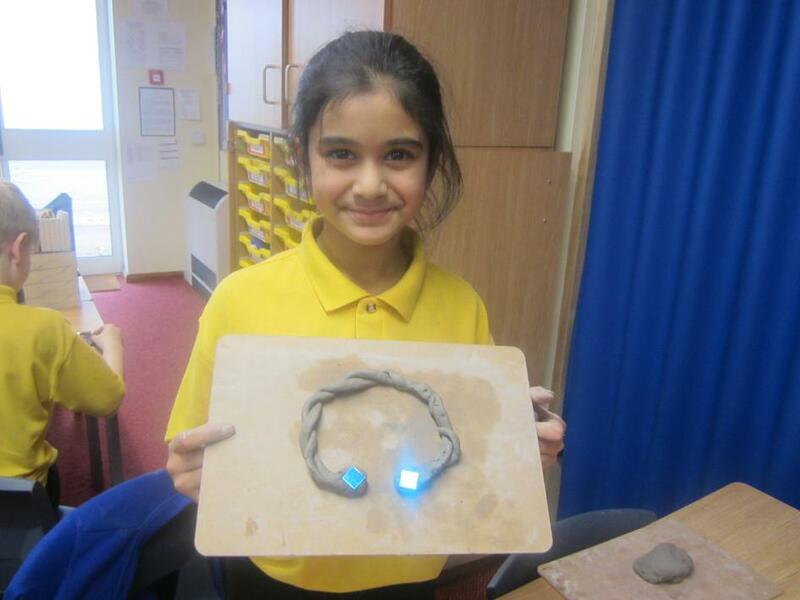 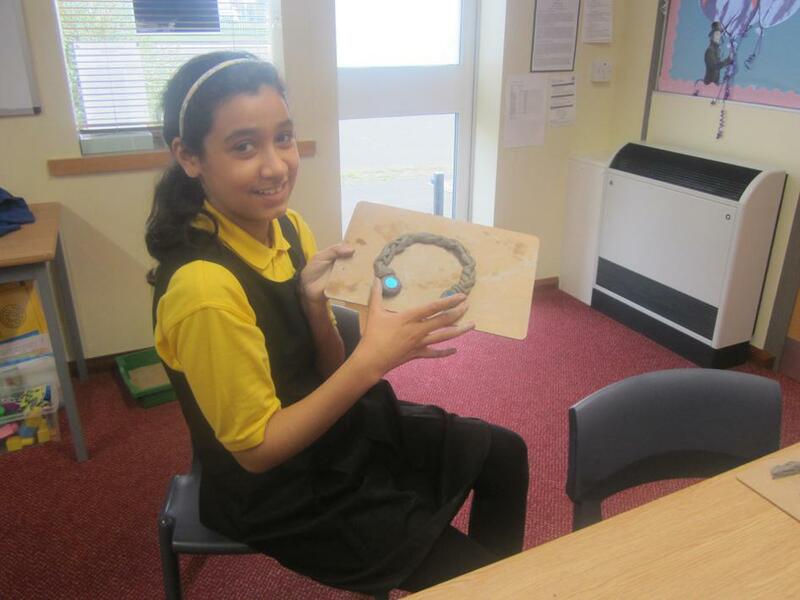 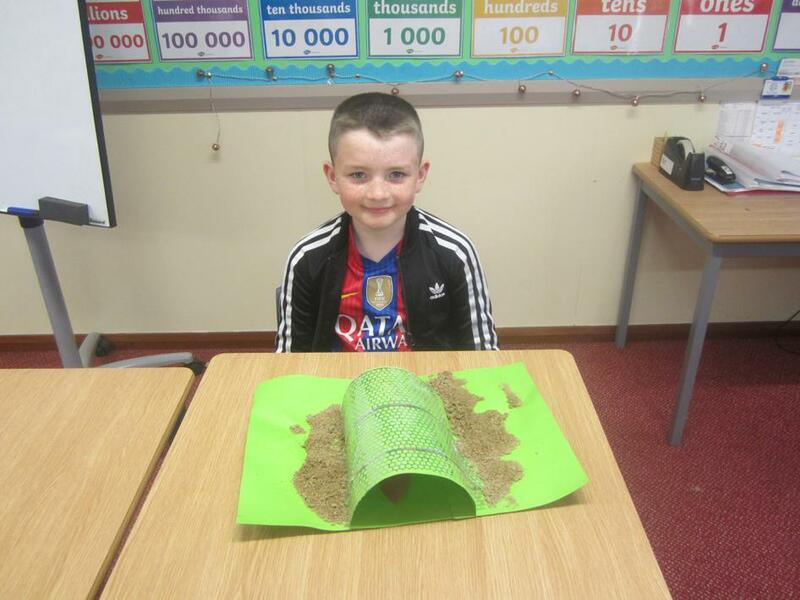 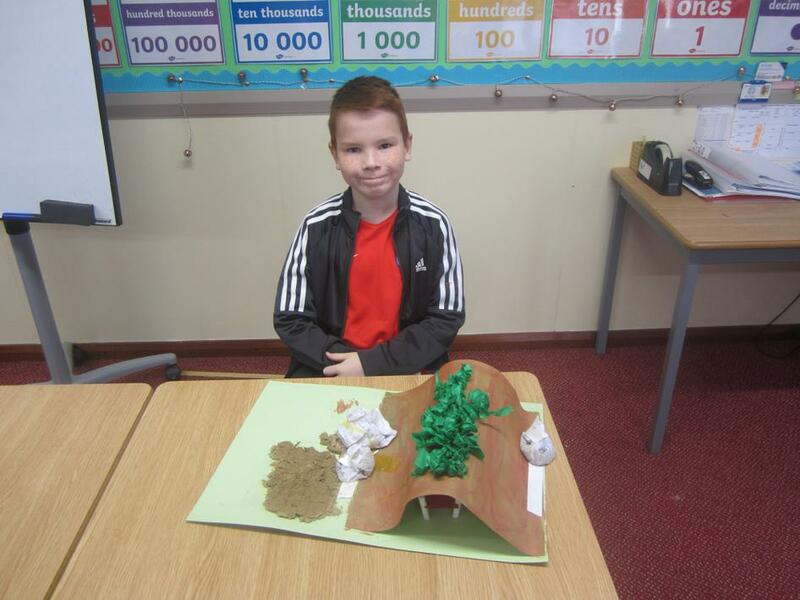 They children created amazing designs and used clay to create their final designs. 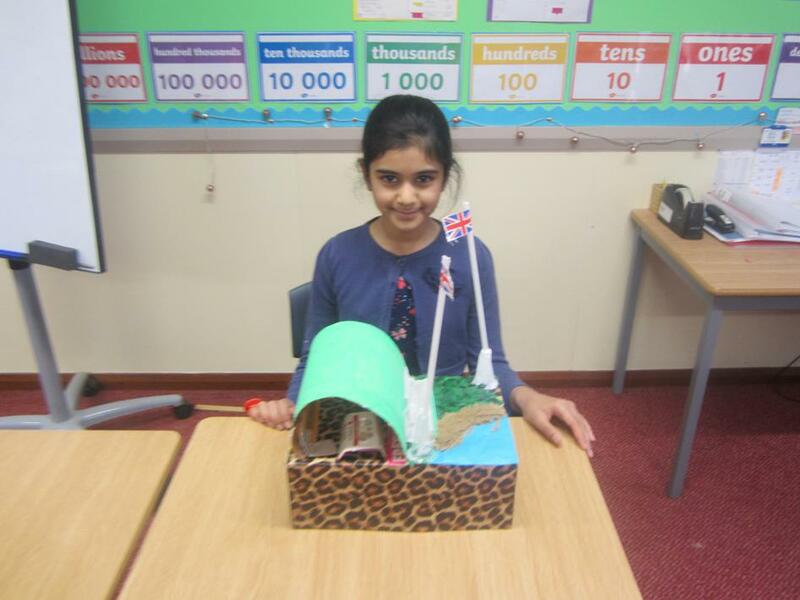 Have a look at their amazing work below. 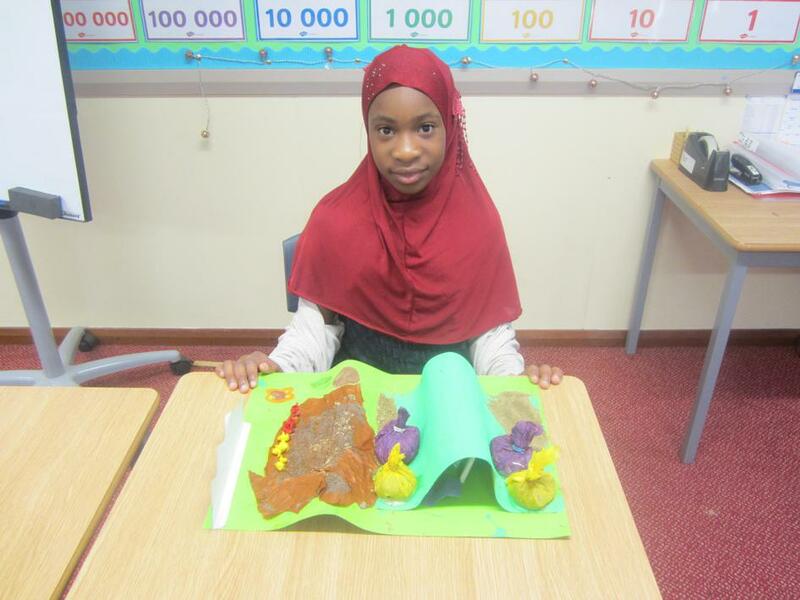 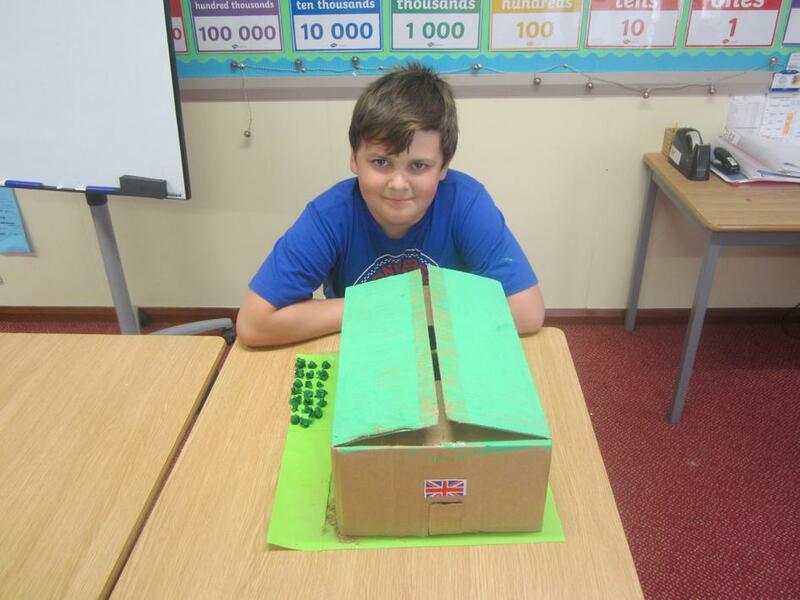 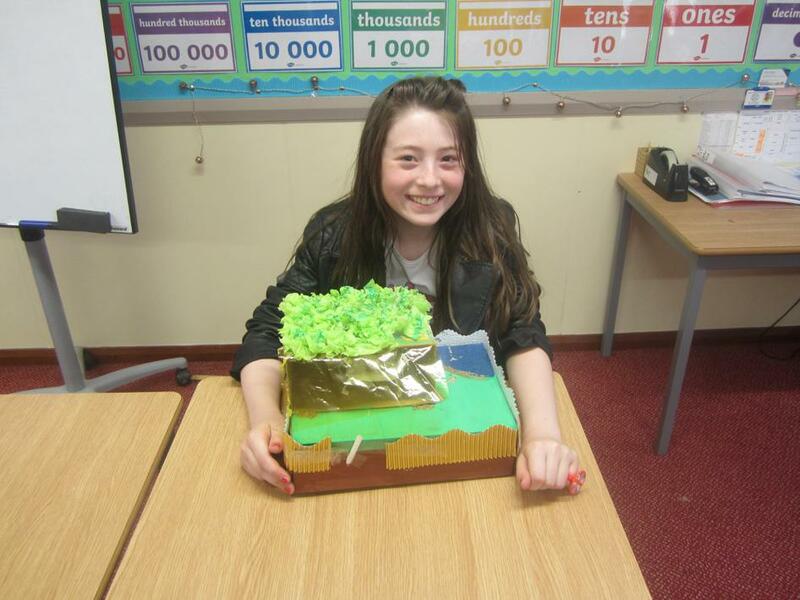 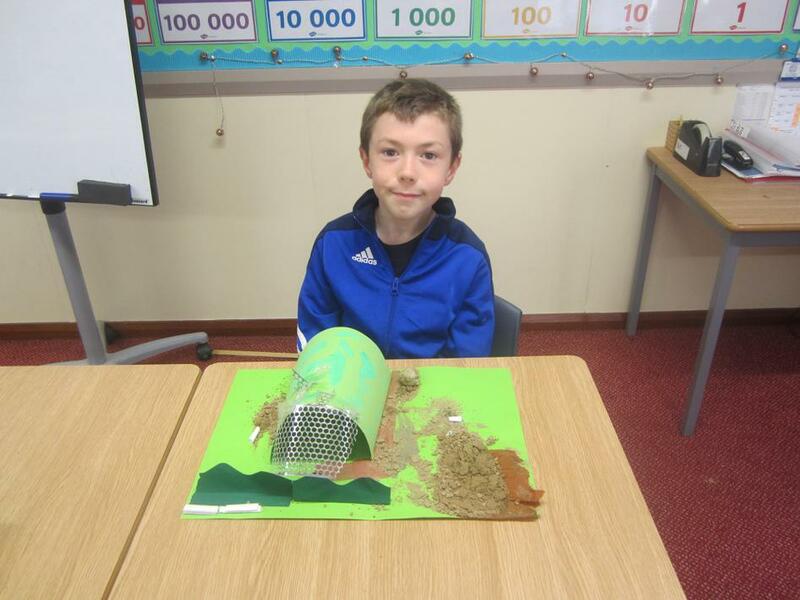 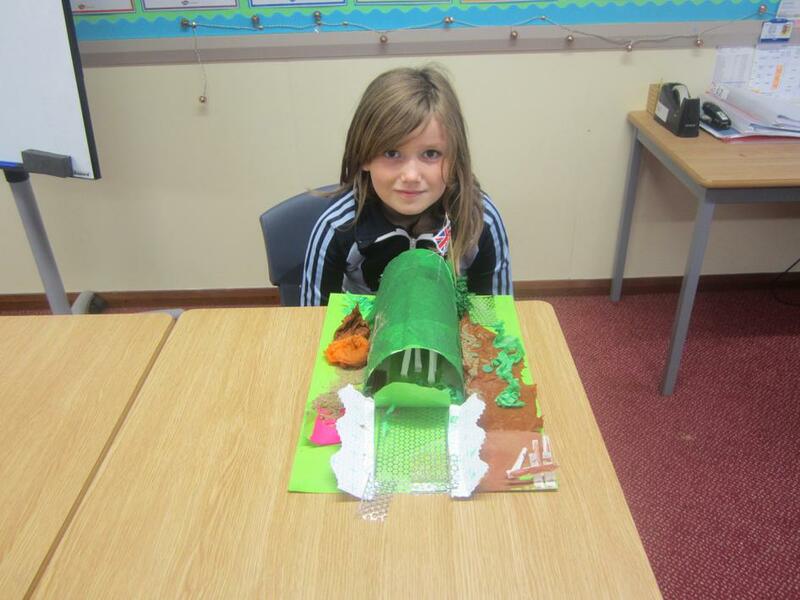 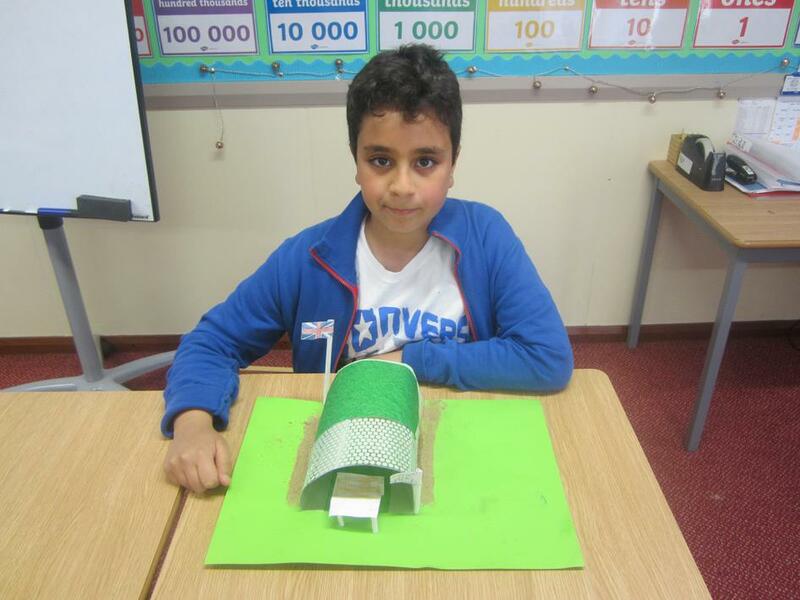 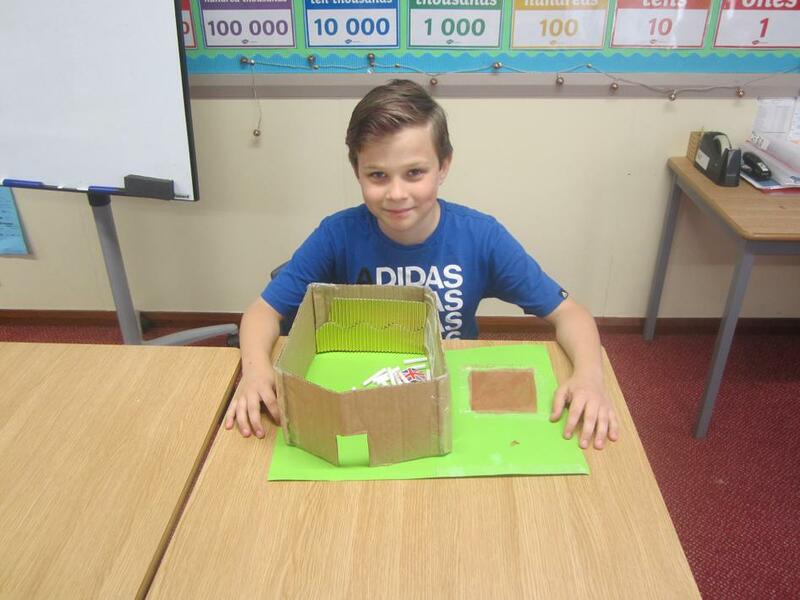 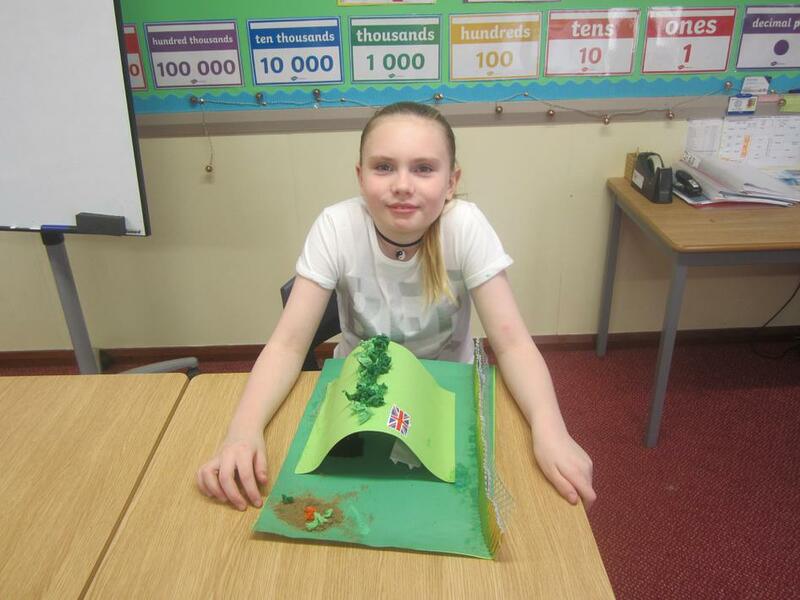 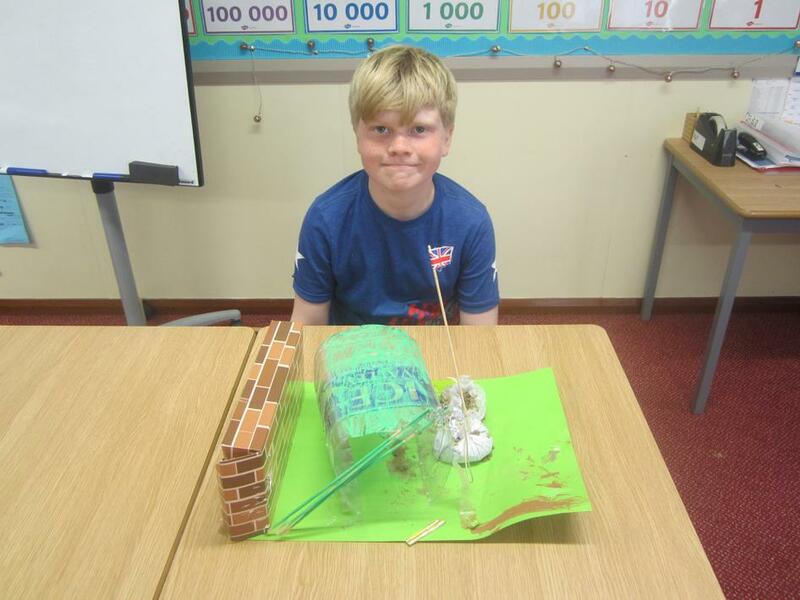 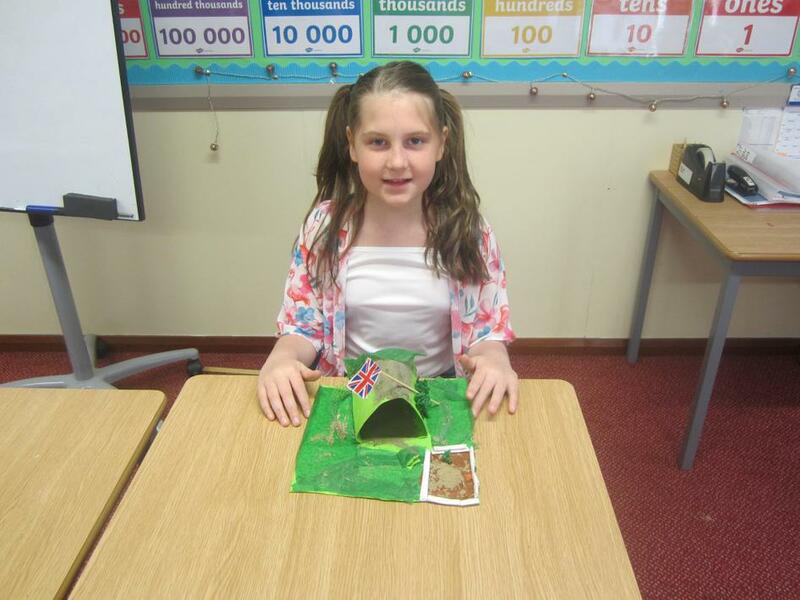 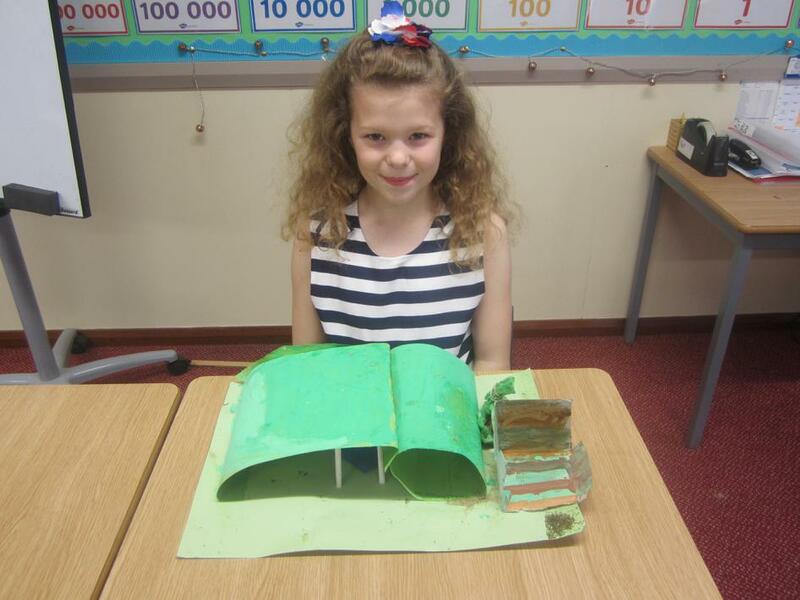 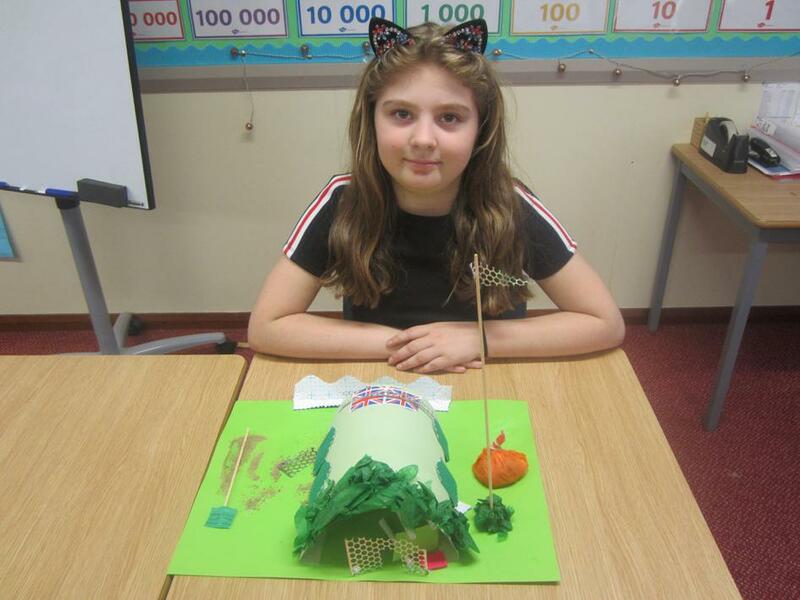 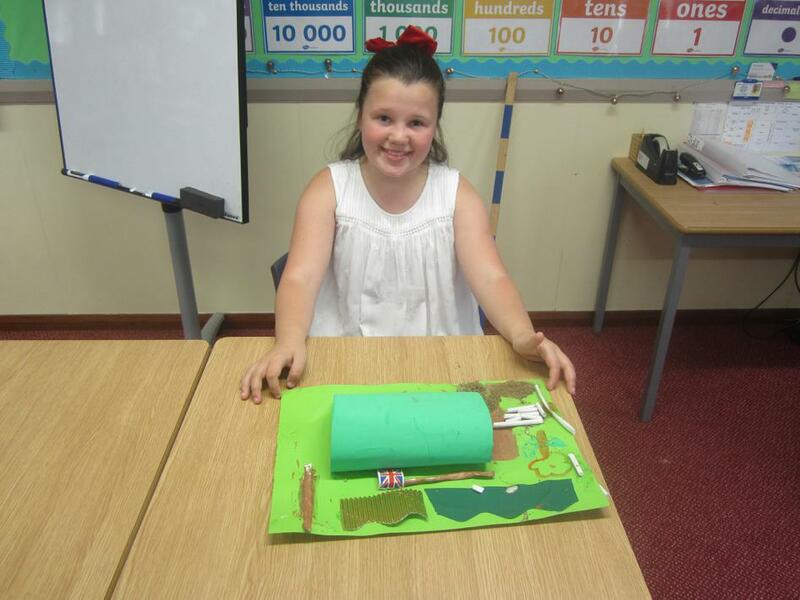 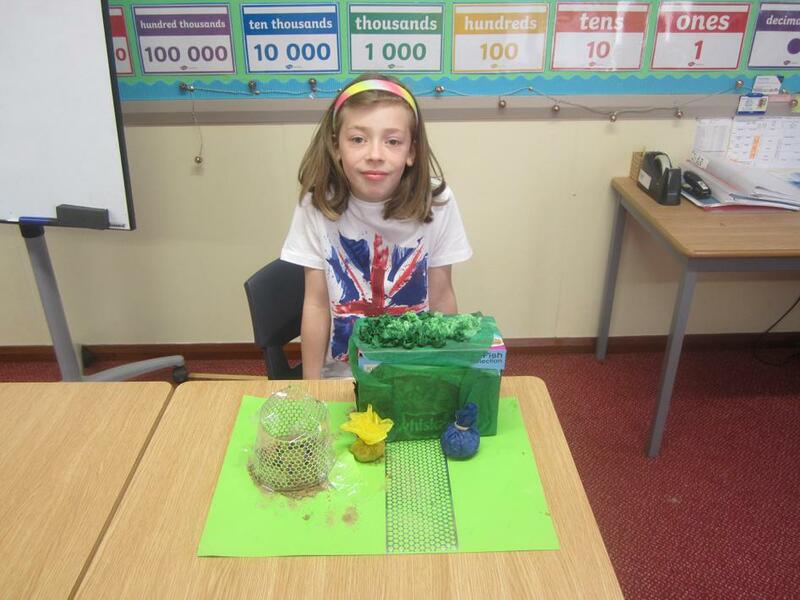 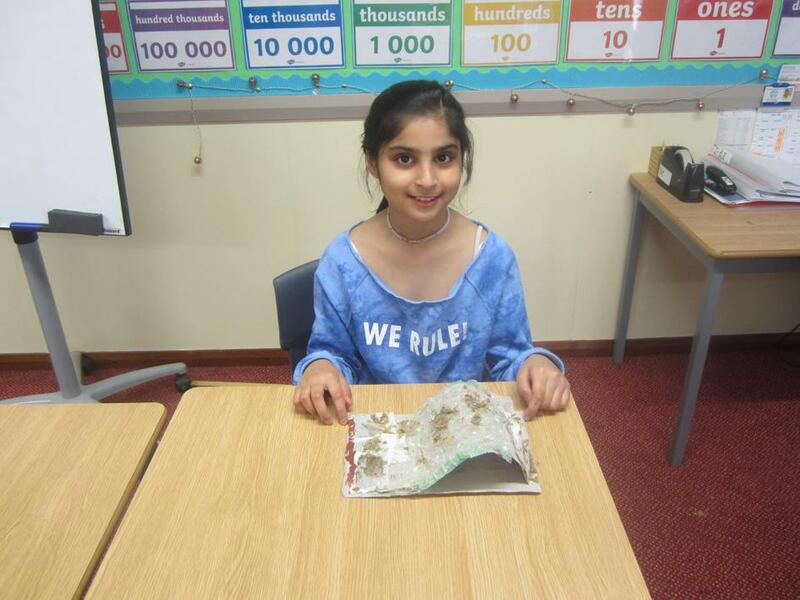 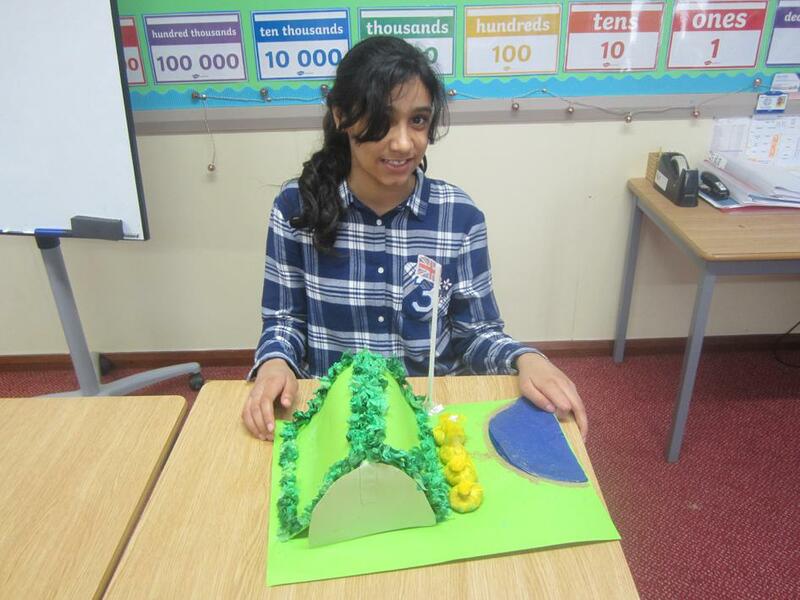 In DT lessons, Year 5T have researched existing air raid shelters, designed and created their own models! 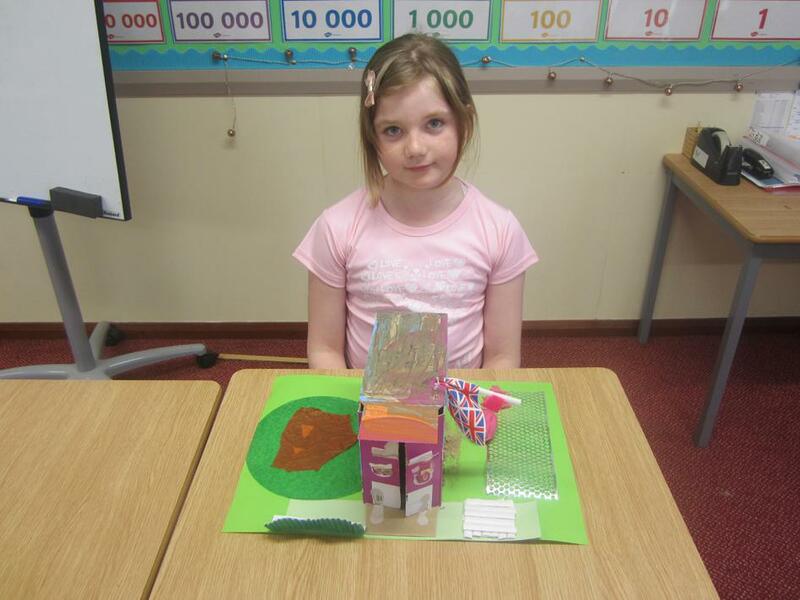 Have a look at some of our masterpieces!